Inspiralis Ltd is based on the research of Professor Tony Maxwell and supplies topoisomerase products and services. It is a spin-out company from the John Innes Centre and maintains close ties with current research developments through the world-leading academic research of Professor Tony Maxwell and through co-location with the John Innes Centre on the Norwich Research Park. The company has developed links with research groups worldwide to enhance understanding of infectious disease and cancer and are continually expanding their range of products and services. Initially they received financial backing from a team of investors enabling them to move into laboratories within the Norwich Bioincubator and in 2015 the company expanded into new premises in the Innovation Centre on the Norwich Research Park. 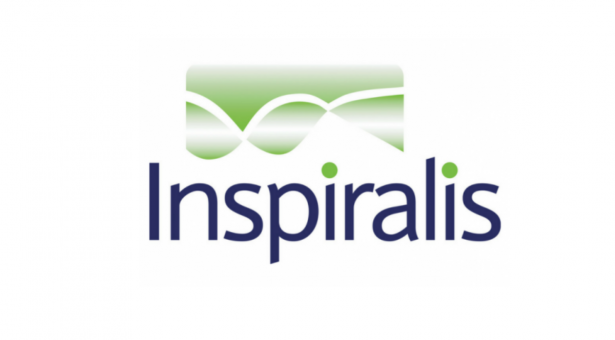 Inspiralis Ltd offers enzymes, substrates and technical support with the aim of providing the pharmaceutical industry and researchers, academic and otherwise with tools to screen novel anti-infective and anti-cancer compounds. In addition, the company offers a screening service. It was set up in 2008 having been supplying topoisomerases to academic and industrial researchers through John Innes Enterprises since 2000.